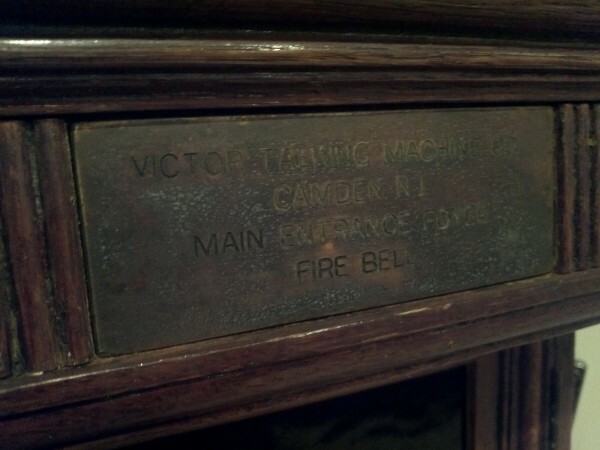 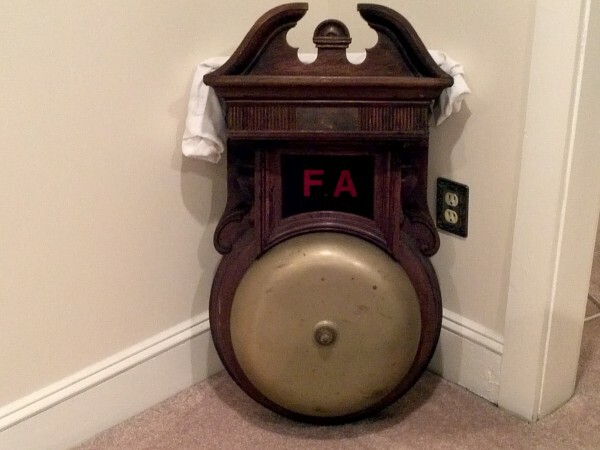 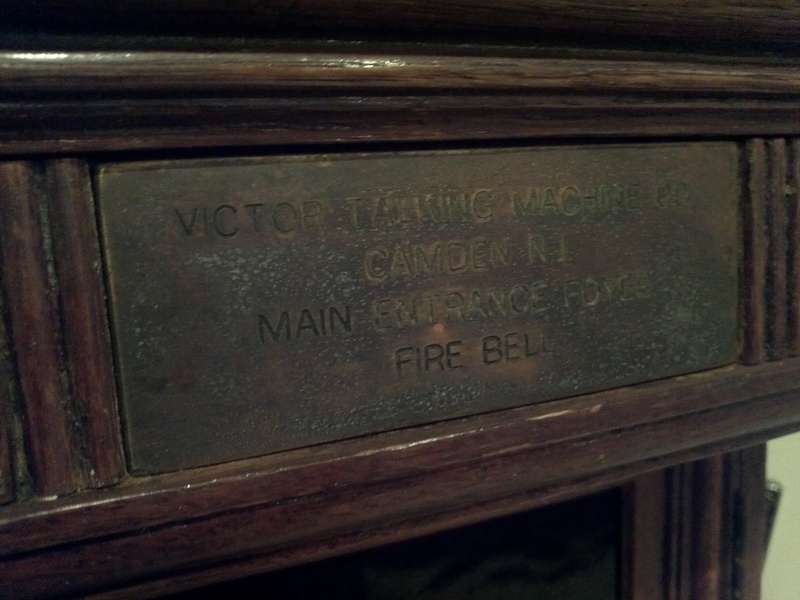 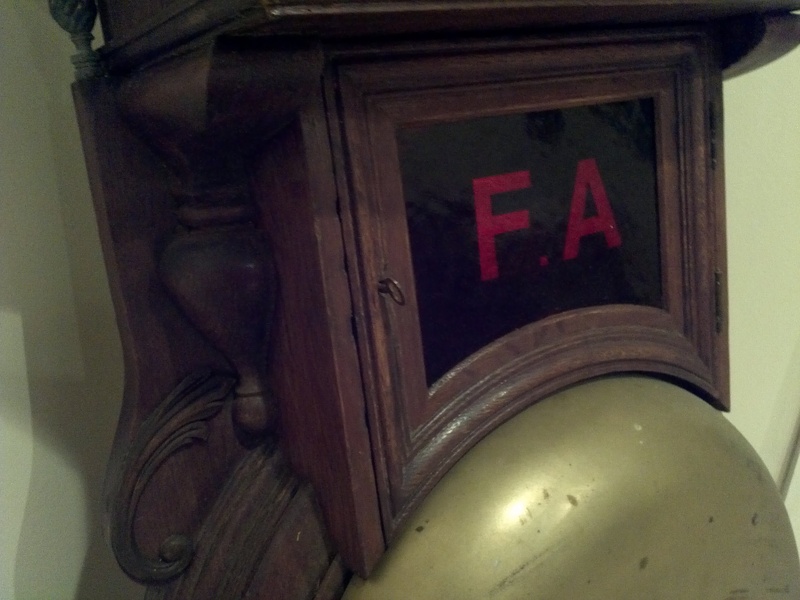 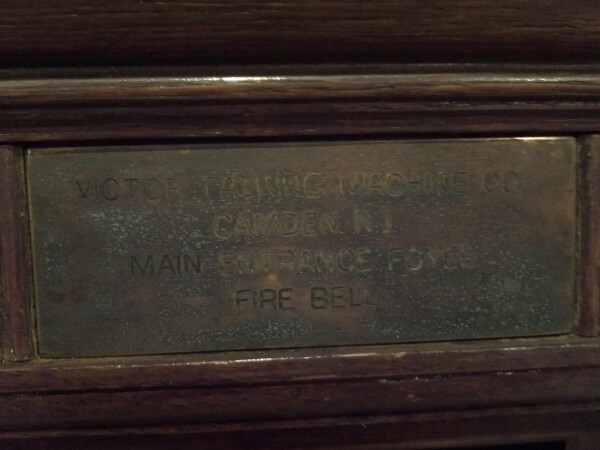 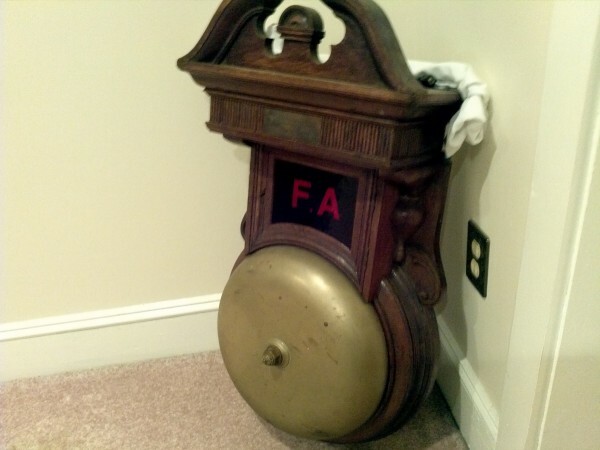 Massive, one of a kind, rare fire alarm bell from the Victor Talking Machine building, Camden, New Jersey. 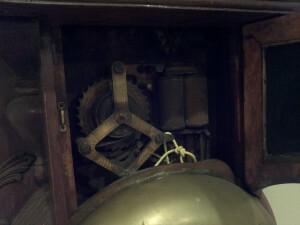 As found condition with front key and winding crank. 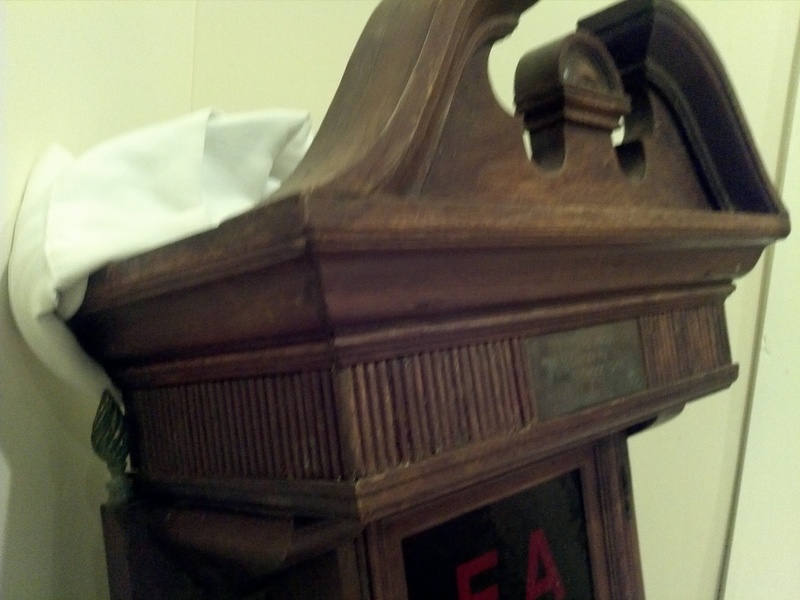 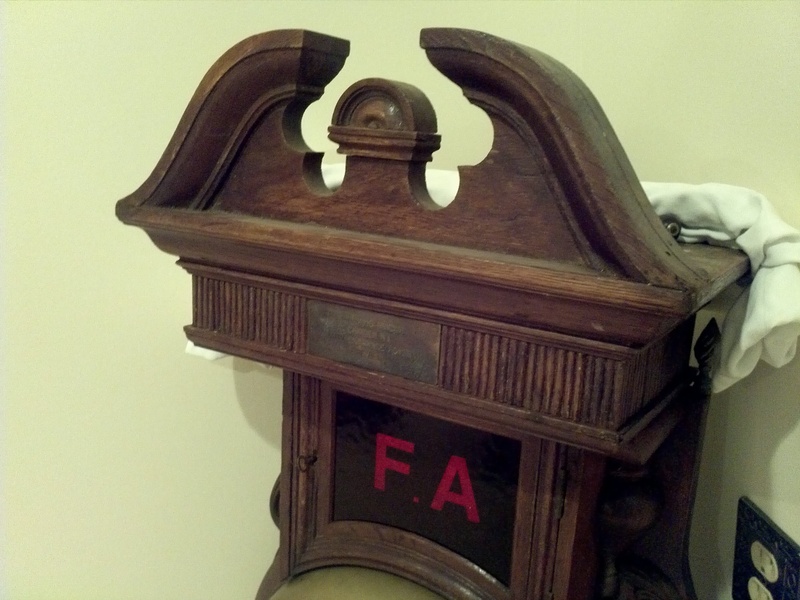 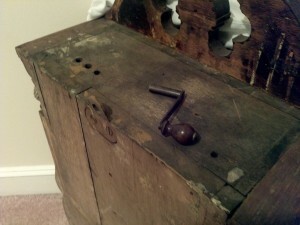 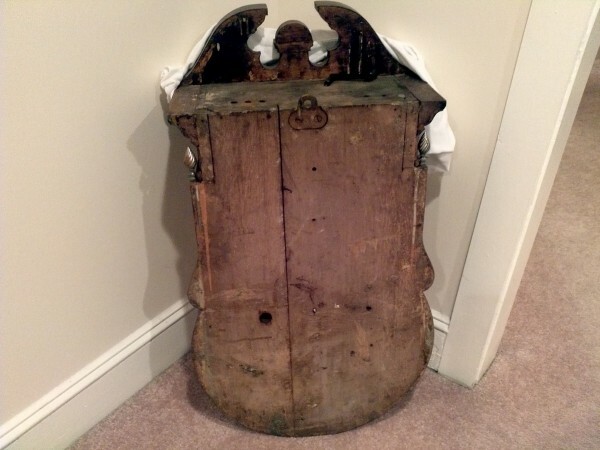 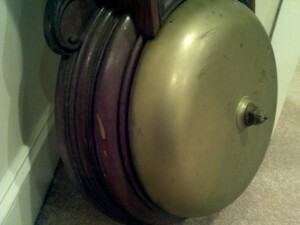 Measures about 36″ from top to bottom and the bell is approximately 18″. 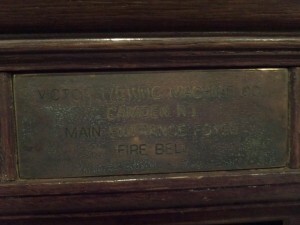 Fantastic piece for any RCA Victor or fire alarm advanced collector. 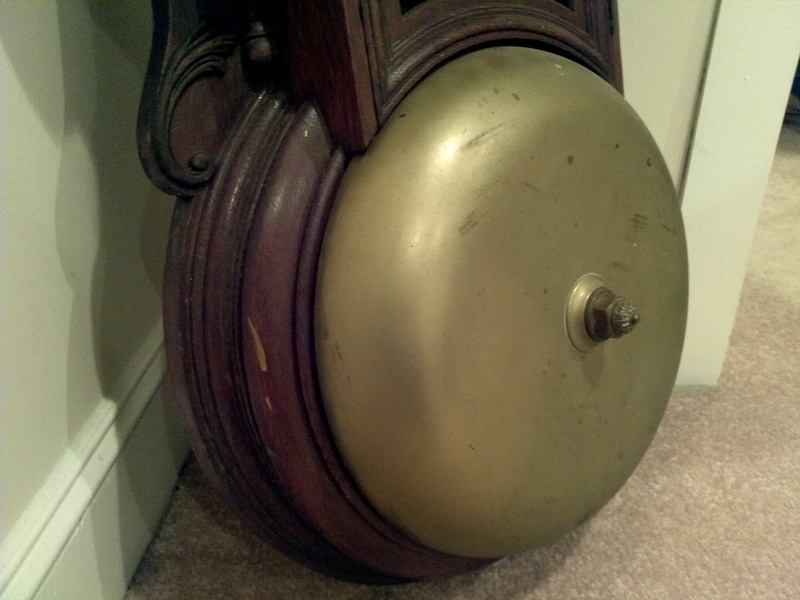 You will never see another one……….